Adults Dance Fitness at Bearwood Community Centre on Wednesdays and Thursdays from 7:30-8:15pm! 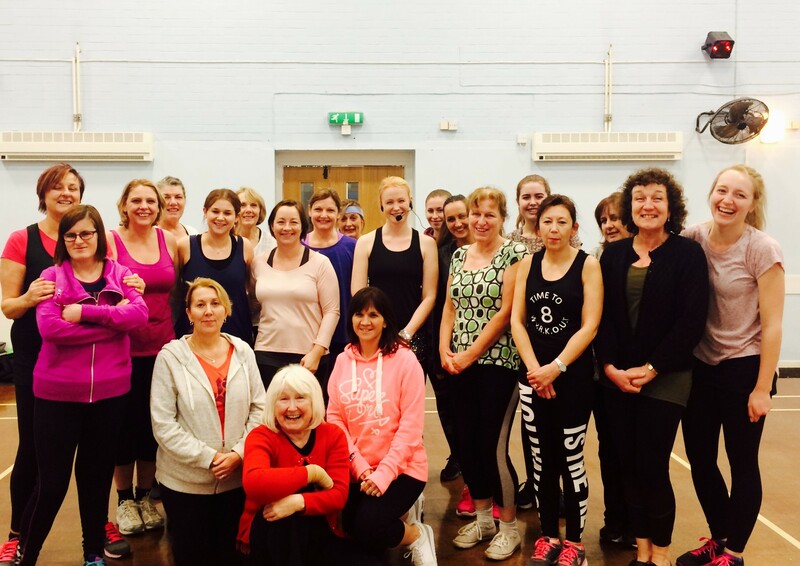 A great opportunity to keep fit and toned in a friendly and upbeat atmosphere, with music which will make you want to move we combine fitness with fun, fabulous and feel-good dancing! All you need is an interest in dance, enthusiasm and a pair of trainers! FREE trial class. Please enquire for more information. Please let me know if you have any medical conditions or injuries which may affect your participation in the class. This is your class - Work at your own pace and be aware of your range of movement and consider these in light of any movements you are asked to perform. Please bring a bottle of water or a soft drink to each session and ensure that you hydrate regularly throughout the class. Don’t worry if you find the dancing a bit tricky at first, it does get easier with time and practice. If you would like help with a particular step please ask, I will slowly break it down for you. The details provided by you on the participation form will be kept confidential and will not be passed on to any third parties. Any information disclosed that requires further attention will be discussed privately in due course. Please let me know if you would like to return to the class after your trial session. Finally...HAVE A GREAT TIME!! Dance is a fantastic way to get fitter and healthier whilst enjoying yourself and having a few laughs along the way! Tell your friends it’s time to hit the dance floor!